Added a new hat to my collection! 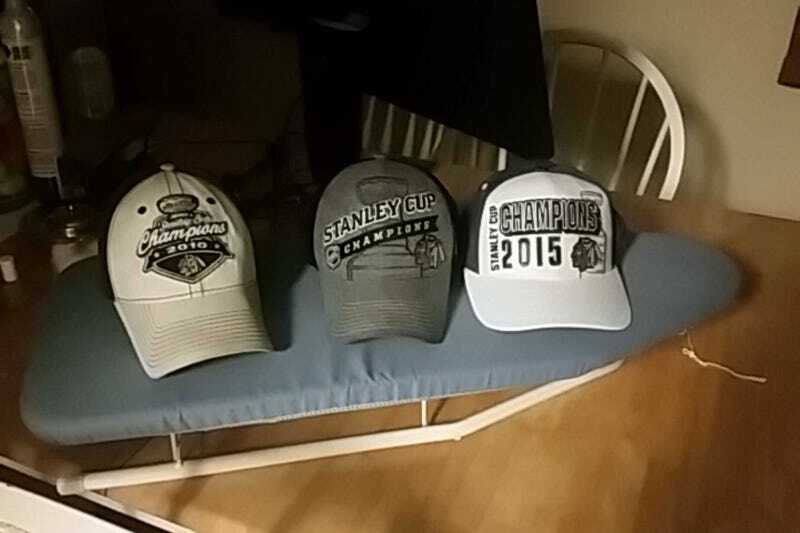 Hawks win the Stanley Cup 4 games to 2 against Tampa. Crow with the shut out, Keith with the GWG and the Conn Smythe trophy and Kane showed up tonight with an insurance goal. So flipping excited.